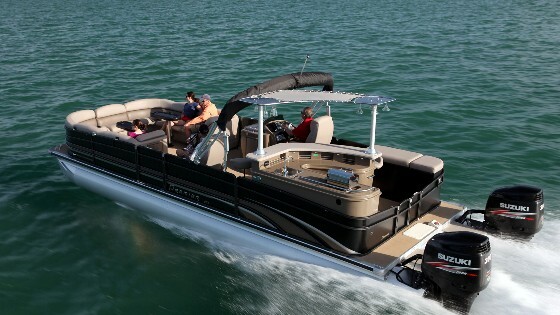 Sensational 2018 Premier Intrigue 250! 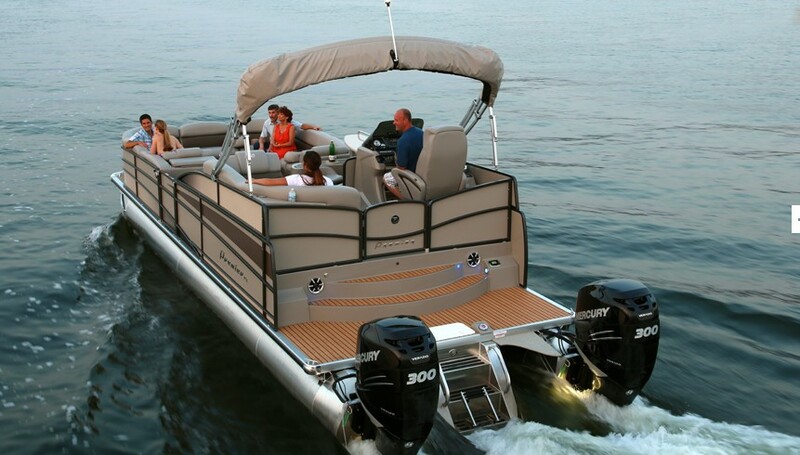 PTX package is not just another tritoon, unbelievable handing and performance sets this boat above the rest!This pontoon is absolutely loaded up and powered by a Mercury 250 Pro Verado outboard. Features Cadet blue panels, graphics, and canvas with the upgraded black hammered rails and Paragon Seagrass flooring upgrade. 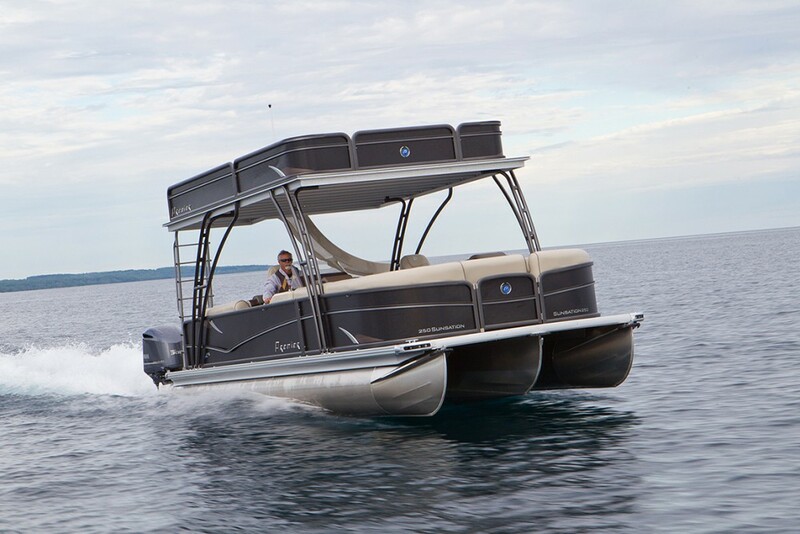 Options include: Verado power steering upgrade, large tow bar, double bimini tops with 11' electric main bimini, upgraded Polk speakers, and USB port. 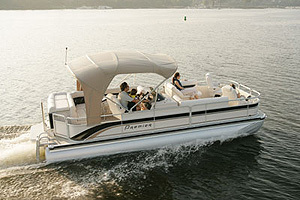 Other notable features: Beacon 2 touch screen, two teak cockpit tables, swim ladder features the Ricochet system, raised helm with liberty deluxe helm chair, 47 gallon fuel tank, refrigerated helm cupholder, and much more! 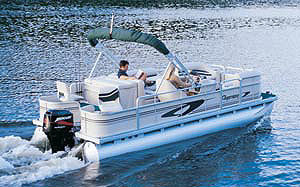 Trailer options are available for separate purchase. Please call Erick or Matthew at 262-275-5222, sales extension 1, with any questions or to schedule a viewing.